When October rolls around each year, I start paying attention to the hawthorn berries ripening on the tree in my front yard. Once they're ready, I harvest them to make my annual winter solstice hawthorn elixir to give to friends and family. Hawthorn is known to support cardiovascular health*. 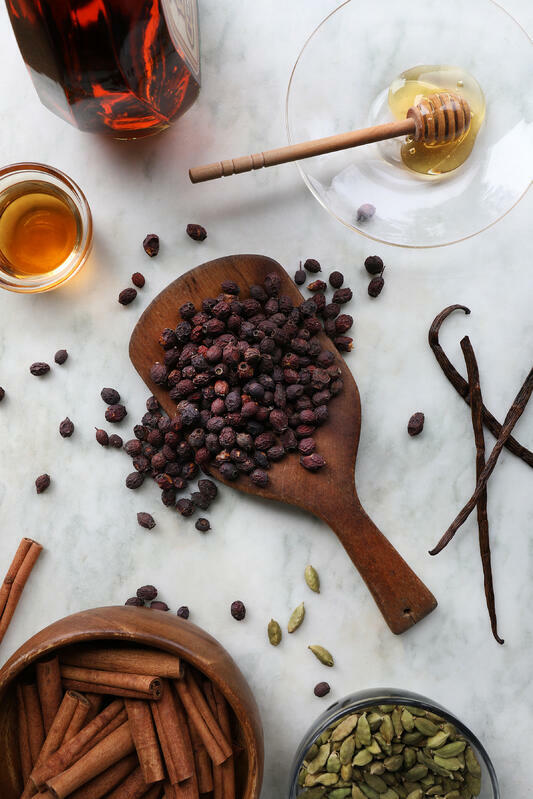 My recipe changes a bit every year, but three of the ingredients remain consistent: freshly picked hawthorn berries, raw, local honey, and brandy. Harvesting the berries is fairly straightforward. The tree in my front yard has plenty of low-growing branches, so the berries are easily accessible. I simply pick the berries off the stem and throw them in my basket. Although a simple affair, I’d warn you to look out for the gigantic thorns that grow on these trees. If picking carelessly, the thorns could impale you! The berries of all Crataegus species are edible and suitable for elixir making, but different species have different harvesting times. Since I’ve lived in the same place for years, I have a feel for when my tree's berries are ripe enough to be picked. The species growing in my front yard is the European variety, Crataegus monogyna (monogyna meaning “one seed”), which typically ripens around October or November (though this may differ by the environmental conditions where it grows). There are hundreds of species of hawthorn, and it may be difficult to know which one you have, so simple observation may be your best chance of determining the ripening time-frame for your nearby trees. When ripe, most hawthorn berries turn either a deep red or a dark purple-red. Texture is another good indicator; ripe berries are a tad on the pithy side, sort of like an overripe apple. They will continue to accumulate sugars and nutrients after ripening, so once berries reach their peak color, I like to wait another week or so before actually collecting them. 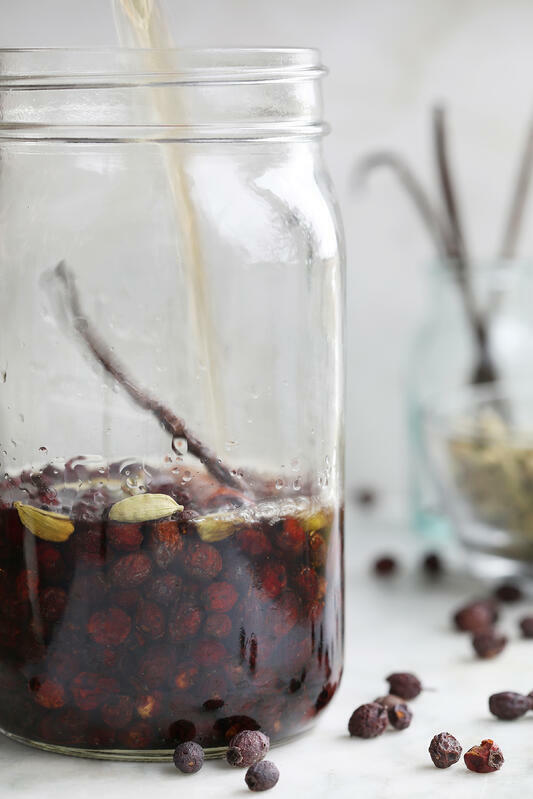 Overripe berries will dull slightly in color, but for the purposes of this elixir, they should also work just fine. Are Hawthorn Berries Safe to Eat? 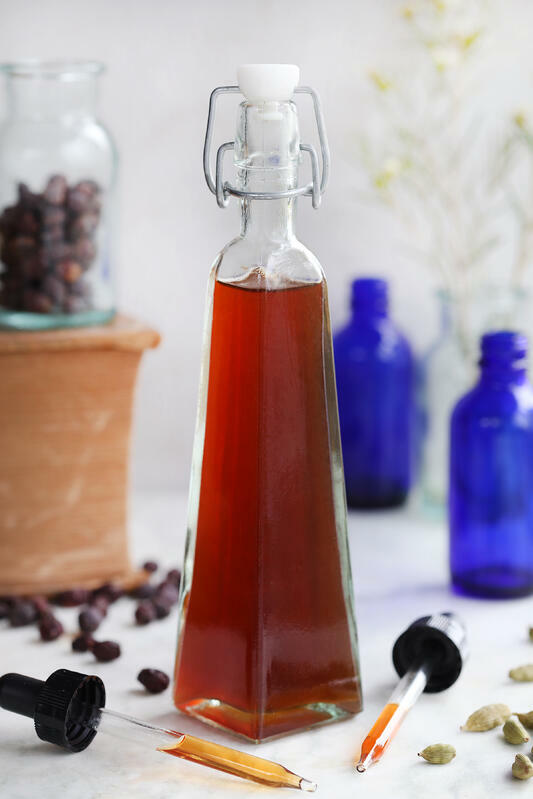 When I have this elixir on hand in my household, I'll often enjoy a dropperful every day or so, particularly during the winter months when many of us could use a little warming. Every individual is different, however, so consult an experienced herbalist or other qualified healthcare professional if you'd like more guidance on how to best use this formula to support your wellness goals. As always, make sure that you that you have correctly identified your tree! To get you started, hawthorn is in the Rosaeceae (rose) family. I’d recommend using a good plant identification book, or consulting with a local botanist. You’re welcome to just purchase the dried berries as well! Yields about 1/2 gallon of elixir. Put herbs into a half-gallon jar. Infuse for 4 to 6 weeks (or until the winter solstice, if you're harvesting in autumn). Strain into another half-gallon jar. Stir in the honey until dissolved. Use more or less, depending on how sweet you want elixir. Decant elixir into dropper bottles. Create a pretty label for the dropper bottles. Gift to friends and family! Another fun option that I’ve undertaken a couple of times when feeling ambitious is harvesting the leaves and flower earlier in the year. Here in Oregon, this is typically sometime in May. 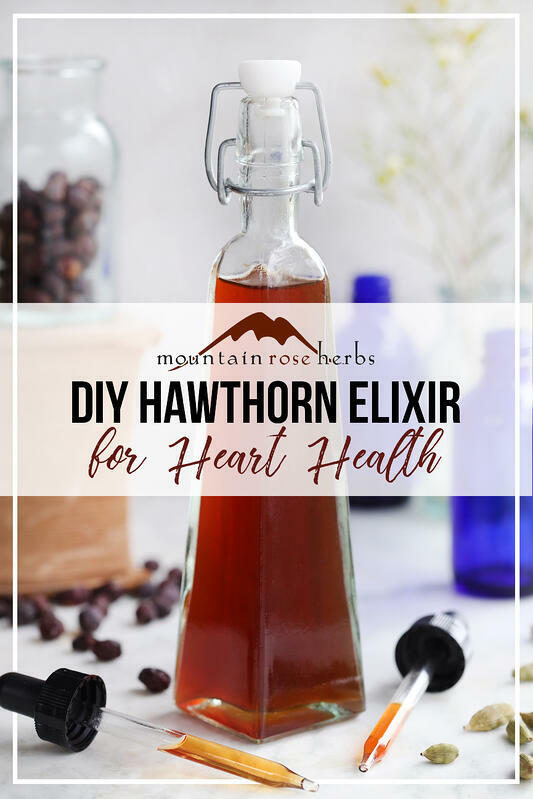 I preserve the leaves and flower in brandy until it’s time to pick the berries later in the fall, then combine the leaf and flower tincture with the rest of the recipe for added hawthorn power! 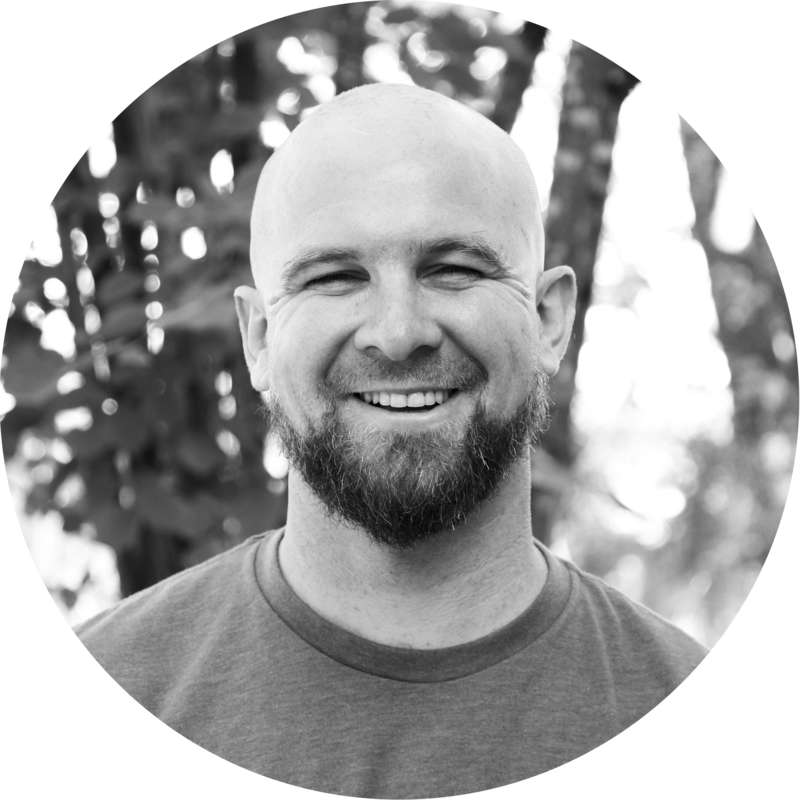 Want to learn more about Alcohol Extracts? * DISCLAIMER: For educational purposes only. This information has not been evaluated by the Food and Drug Administration. This information is not intended to diagnose, treat, cure, or prevent any disease.